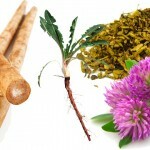 There can be a number of causes for the liver problem like genetic, infections, alcohol abuse and medicine overdose. Therefore a number of tests are required to find the cause for the disease. Before ordering for tests, the history of the patient, if he is using alcohol and the family history of liver problem are known along with this a physical examination is also done. Physical examination of the abdomen, skin, brain, heart and lungs may show indications for liver problem. Tests for liver disease diagnosis are of three types: Laboratory, radiological and biopsies. Extensive blood work is done where the following blood parameters are examined. Aspartate Amionotransferase (AST) and Alanine Aminotransferase (ALT) liver enzymes are found in raised levels in case of liver inflammation or injured liver. These are also raised in cases of alcohol induced liver disease and in fatty liver diseases. Bilirubin level in blood is examined. High levels of conjugated and unconjugated bile indicates liver problem. Protein and albumin levels in the blood are checked to see if they are in the appropriate range. Gamma Glutamyl Transferase (GGT) and Alkaline Phophatase enzyme levels are raised in case of liver disease. Low levels of Total blood count of the white blood cells, red blood cells and the platelets is an indication of the liver disease in its advanced stage. Rate at which the blood clots is monitored. Protein formation is hindered by the damaged liver tissues leading to the fail of clotting mechanism thus forming the risk of easy bleeding and bruising. Pancreatic lipase test is done as the inflammation in the pancreas is an indication of liver disease. Liver problem is associated with kidney dysfunction. Blood urea, creatinine, and electrolytes are checked. Blood test to detect Hepatitis viruses is performed. Ascitis is the collection of fluid in the abdomen. 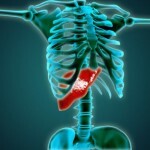 Ascitic fluid test may reveal cancer cells in patients with liver cancer. These tests help in detecting the liver diseases. 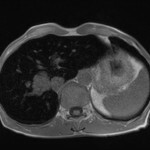 Computed Tomography (CT) Scan help in looking at the liver tissues in detail specifically without exposing other areas. Any abnormalities are shown in the CT.
Endoscopic Retrograde Cholangiopancreatography (ERCP) is a procedure where a tube fitted with a camera is directed into the gastrointestinal tract to look for any pathology in the bile and pancreatic ducts. Magnetic Resonance Imaging (MRI) produces most advanced images and helps in detecting liver problems and other abnormalities like tumours and blockages. It is used when the CT is not very clear. Ultrasonogram (USG) produces sound waves which help detect any pathology in the liver. Any abnormalities like blocked ducts, tumours are also detected. With the help of local anaesthetic agent, pieces of liver tissues are extracted with the help of a needle. 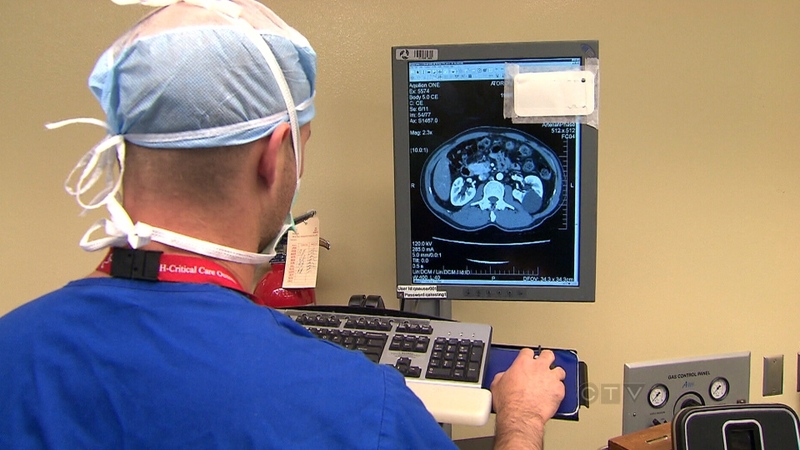 An USG or a CT scan is used to guide the needle into the liver. The microscopically examined tissue sent to the laboratory confirms the presence of liver disease. 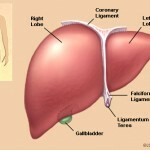 Liver biopsy can also be done using the laparoscopic surgery method. 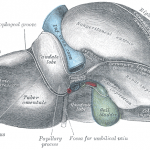 Liked this article on Tests And Diagnosis For Liver Problem and have something to say? Comment below and don’t forget to SHARE THIS ARTICLE!